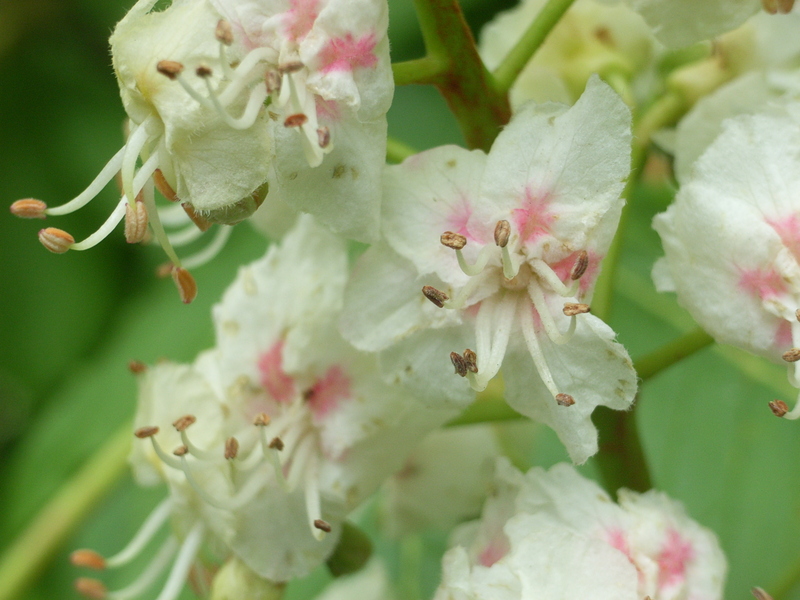 White Chestnut flowers (from the Horse Chestnut tree) are those used by Dr Bach in his essences for being overly worried / obsessed with the same-ole, same-ole thoughts; known to us Northerners as being “mithered” (I love that word); and for those of you old enough to remember – gramophone record thoughts – that go round and round and round and round ………. you get the picture !!!!!! !